Roger Moore Solutions offers a wide range of accounting and administrative solutions to both Danish-based small companies and to internationally owned subsidiaries and holding companies. Roger Moore Solutions offers European management of corporate issues to international organizations. Specializing in intercompany transactions and structures, a one-stop shop can be offered for the entire European continent. With years of hands-on experience with the issues and problems relating to managing corporate entities. 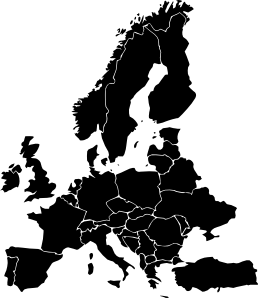 Roger Moore Solutions provides solutions across Europe.